Everyone seems to make New Year’s resolutions except for me. It’s not that I don’t have goals for the year. I do. It’s just that I tend to come at them from the side, as if running after them full tilt would scare them off. One of my goals is to be mindful of keeping fit. Rather than make a grand resolution to run five miles a day, I devise a sequence of pleasant activities that will (over time) lead to better fitness. This year, I’m planning to turn on some music and dance when the mood strikes. It might be while I’m washing the dishes; it might be while I’m tidying up the living room. Whenever it happens, I will turn on my favorite tunes and shimmy like there’s no tomorrow. When I tire of dancing, I’ve promised myself that once a day I can take a moment to have a hot cup of tea and a small snack so that I don’t get too hungry before the next meal. 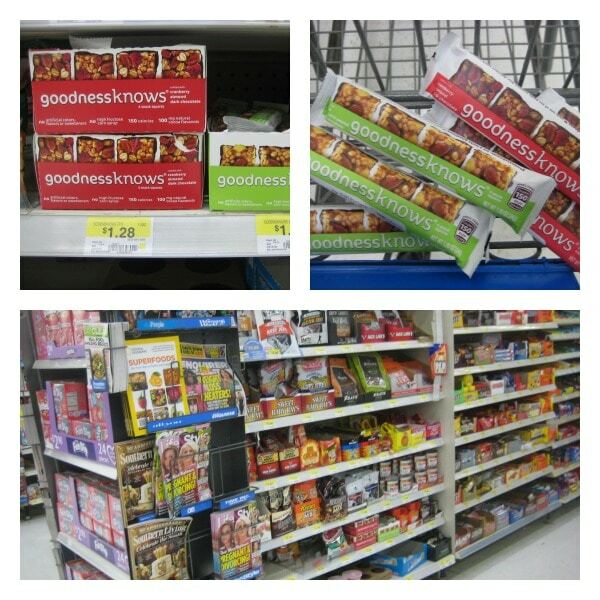 I’ve picked a tasty new snack called goodnessknows® snack squares to have with my tea break. I found these little beauties by the checkout lanes at Walmart. 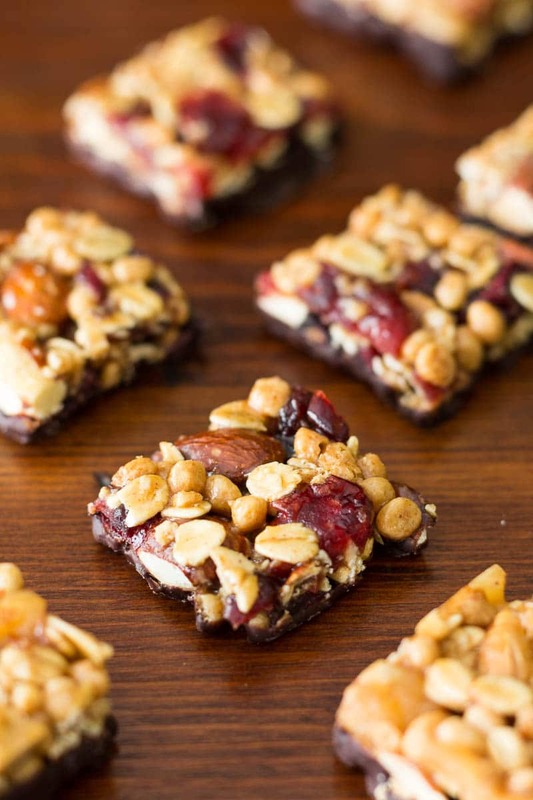 They’re made with real fruit, nuts, and dark chocolate. 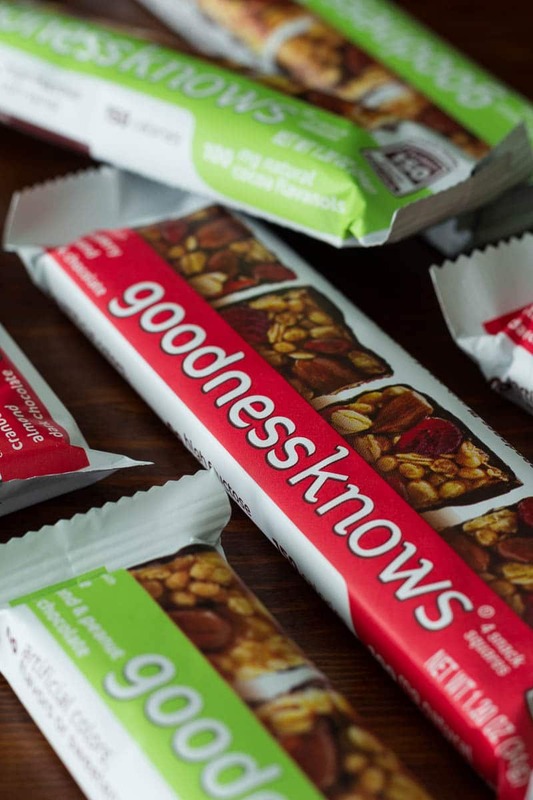 You can enter the goodnessknows® sweepstakes with a photo or quote for a chance to win one of two $500 gift cards up for grabs each week for three weeks beginning January 18th! Although I’ve always loved tea, I’ve recently started picking up loose leaf tea so that I can try additional flavors and varieties that can’t be found in tea bags. 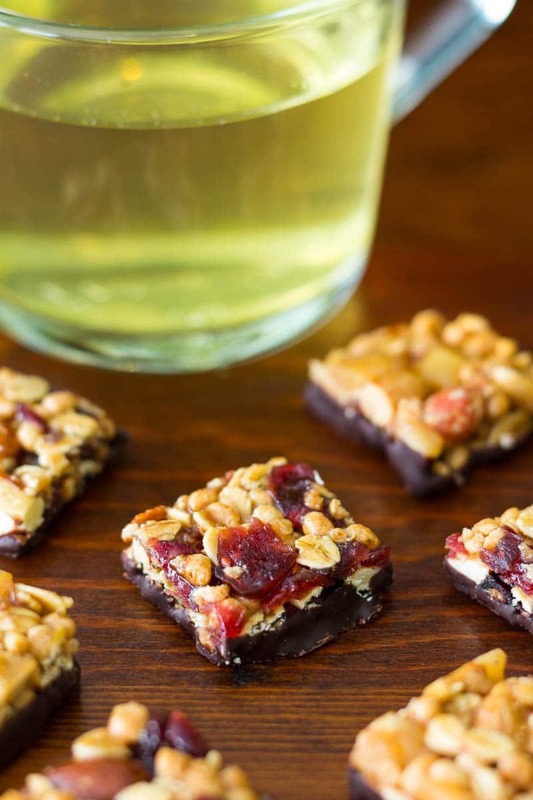 If you’d like to join me in having a lovely tea break (after you’ve shimmied to your heart’s content), perhaps with some goodnessknows® snack squares of your own, I’m going to walk you through the steps. 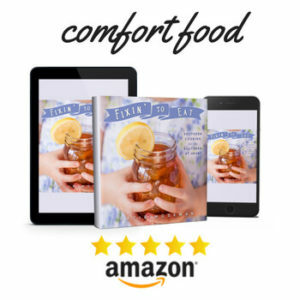 I’ll show you how to brew loose leaf tea so you can have a cup for yourself. 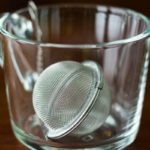 And don’t worry if you don’t have a tea ball, because I’ll also give you direction on how to use a plain old kitchen strainer to brew loose tea! 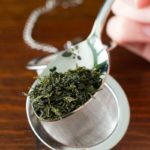 Here's how to brew loose leaf tea in two different ways: with a tea ball or with a kitchen strainer. Open the tea ball and place about a teaspoon of loose leaf tea inside. Close it and seal it with the clasp. Place the tea ball in your cup and hang the hook over the rim. Pour the freshly boiled water over the tea ball, leaving space at the top of the cup so it won't spill. Steep according to the type of tea. 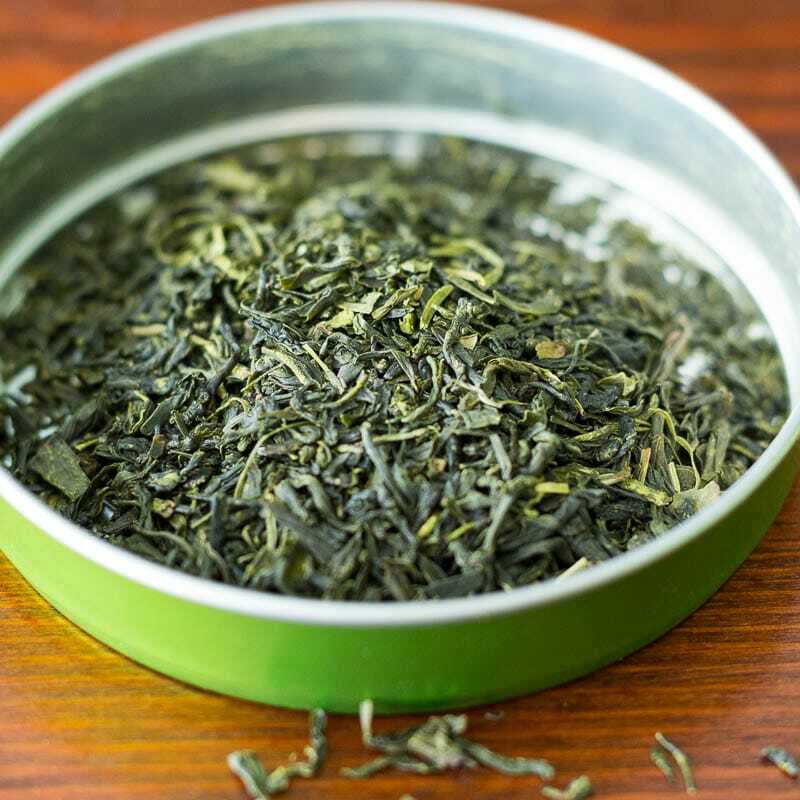 Green tea should be steeped about 2 minutes; black tea should be steeped from about 3 to 5 minutes, depending on how strong you like it. Remove the tea ball and enjoy! Pour 1 cup of freshly boiled water into a heat safe vessel with a pouring spout (I use a large glass measuring cup for this purpose). Add about a teaspoon of loose leaf tea and steep according to the type of tea. 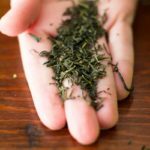 Green tea should be steeped about 2 minutes; black tea should be steeped from about 3 to 5 minutes, depending on how strong you like it. 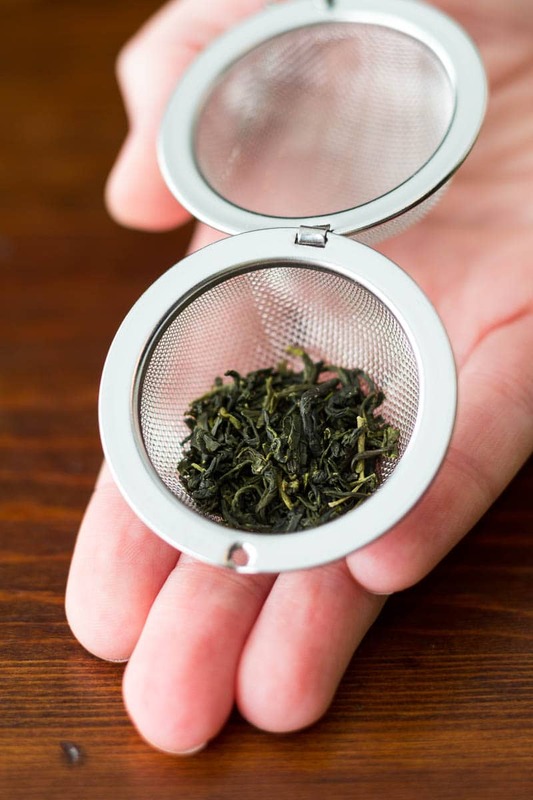 Place the mesh strainer over your tea cup or mug and pour the steeped tea through it. The strainer will catch the tea leaves. 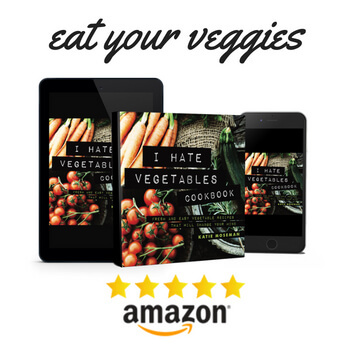 Remove the strainer and enjoy! 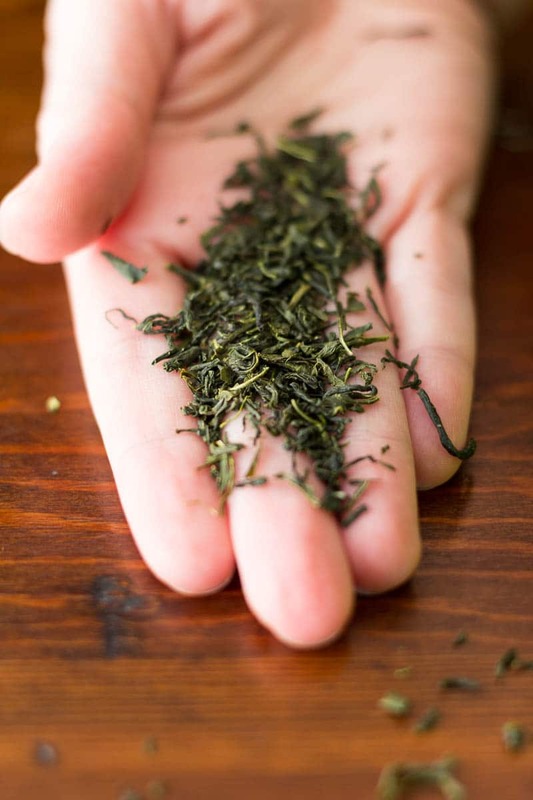 Tiny pieces of tea leaves may remain in the cup. This is normal. 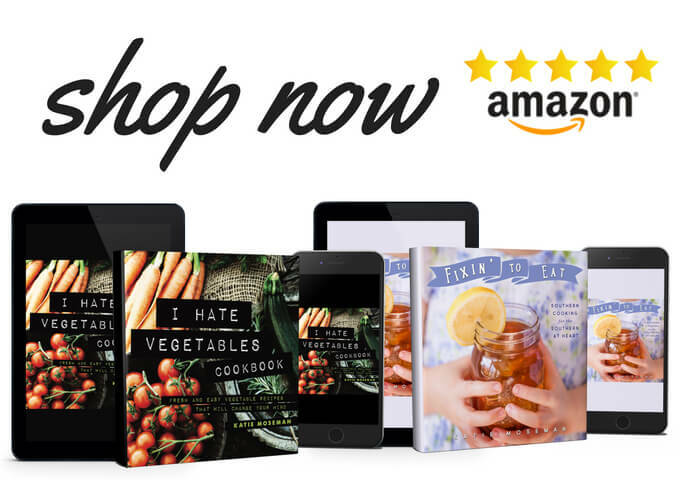 Check out more goodness to greatness stories! Wow! 8 times a day! I usually go for two or three! Katie, as I know, these are you personal opinions. One good way of improving your steep is by letting your tea roam freely into your tea. 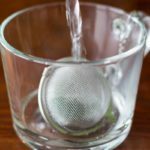 A tea egg enprisons the tea (primarily white tea) and it will decrease the amount of flavour that can be taken from the tea leaves. It’s so nice to start a new year with a healthy tea. This is perfect to my new infuser.